What Does It Mean To Truly Love Another? …John Tyree questions himself in the prologue of Dear John by Nicholas Sparks. It is the fourth novel of the same author I have just finished reading. 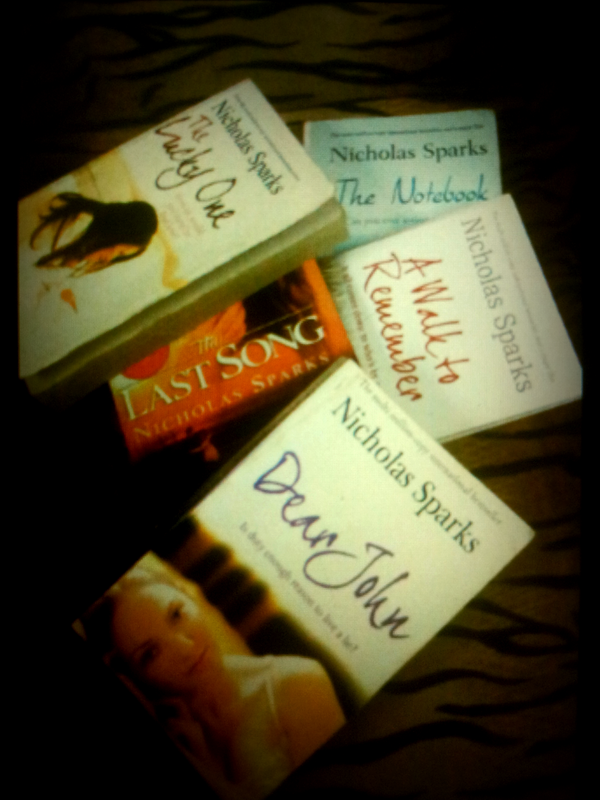 Three years back my colleague, who is also fond of reading fiction, told me that one of the must-reads from Nicholas Sparks collection is Dear John. I brought the book two years back, but never read it until last week. The book opens with a prologue where the protagonist, John Tyree, asks himself what it means to truly love someone and even defines the probable answer to this question—an answer which he thought was apt six years back but is meaningless by the time he summarizes his life, his love. In the epilogue, John Tyree once again thinks about the question – what does true love really mean? This time he has understood that true love means to care for another person’s happiness more that your own, no matter how painful the choices you face might be. This sounds difficult, but isn’t if you are truly in love. However, what is difficult or rather impossible is to console the shattered heart that still stubbornly questions on the decisions made, that still has hopes—unwavering, undying hopes. The novel reminded me of yet another beautiful novel Brida by Paulo Coelho, where the protagonist is in search of the true soulmate. For Brida, the answer came through a genuine search, but for John, it was mere destiny. Whether in love or not, you must read Dear John. And do not forget to re-read the prologue once you finish reading the epilogue.